An injury prone castaway incurs a fresh battle wound during an intense Immunity Challenge. Meanwhile, a wary castaway considers an unlikely alliance when one tribe member brings an invaluable gift to the table. A twist in the game causes a shift in tribe dynamics. Meanwhile, as conditions worsen at camp, one castaway is faced with a game-changing decision. In one of the most complicated and entertaining Tribal Councils ever, a brutally honest conversation leads to surprising revelations. A priceless reward proves to be a life changing experience for some Survivors, and an original alliance is tested while an unlikely friendship threatens to sway the game. During an emotional family reunion, an exciting reward challenge enables castaways to join forces with their loved ones. Meanwhile, at a secret meeting, an alliance devises a plan to get rid of their biggest threat. 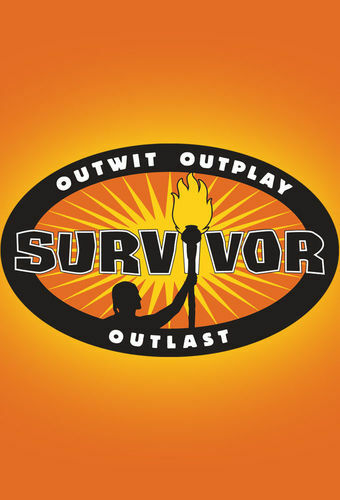 The million-dollar prize and title of Sole Survivor is within reach for one of the five remaining castaways. Meanwhile, a few castaways strike a final three deal while aboard a moving ship far from their fellow tribemates. The final four survivors scramble to secure their place at the final Tribal Council. Meanwhile, a crucial reward challenge allows castaways to compete for a highly coveted advantage.